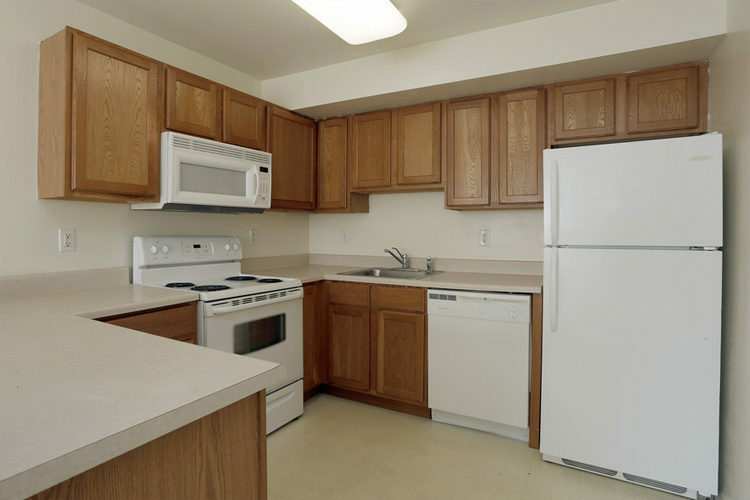 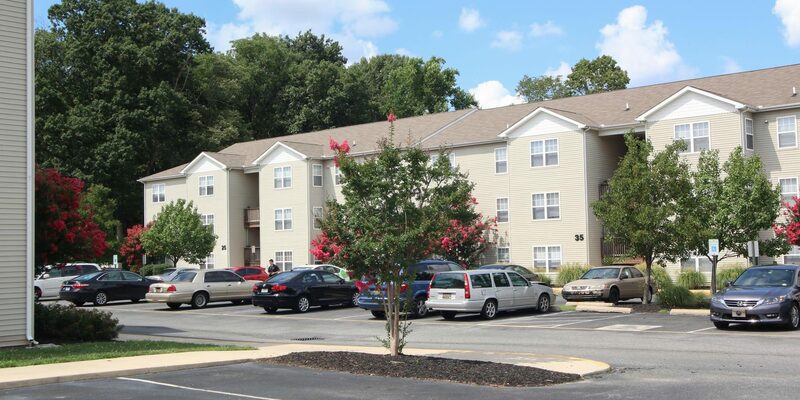 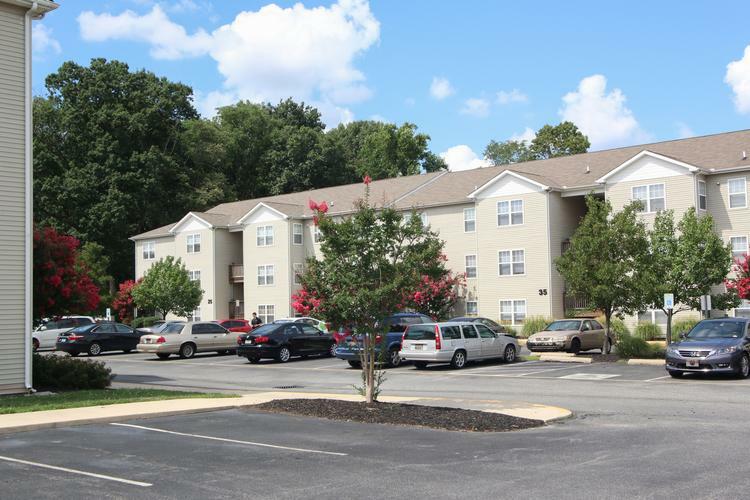 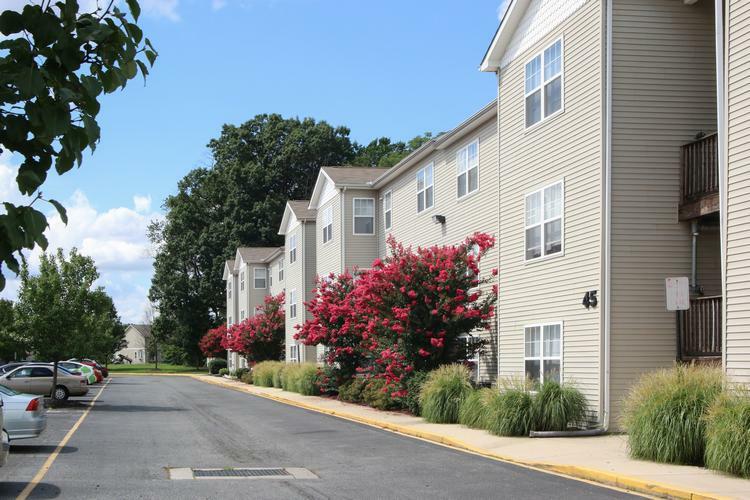 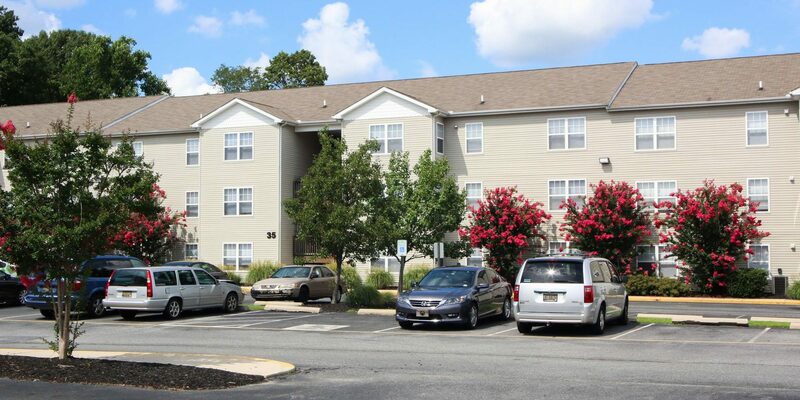 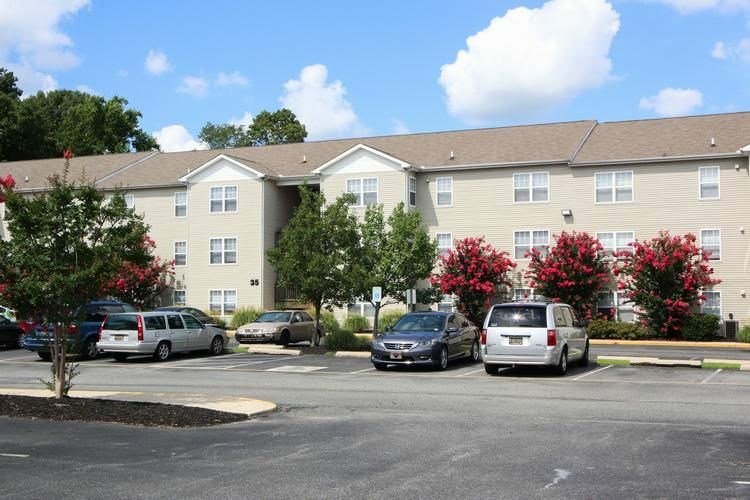 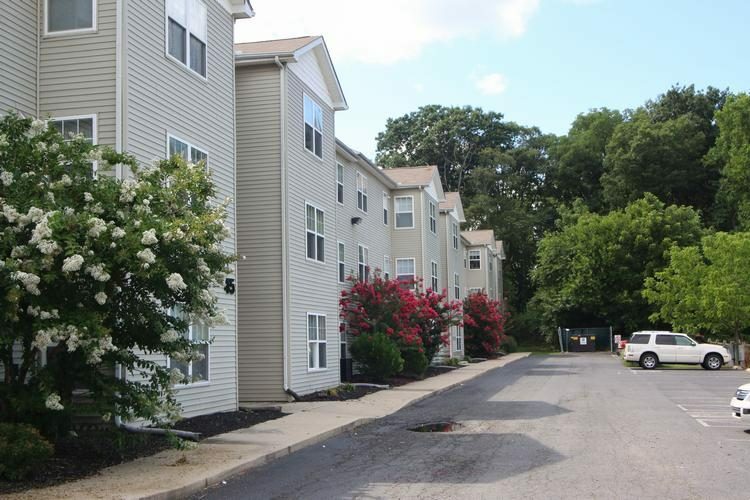 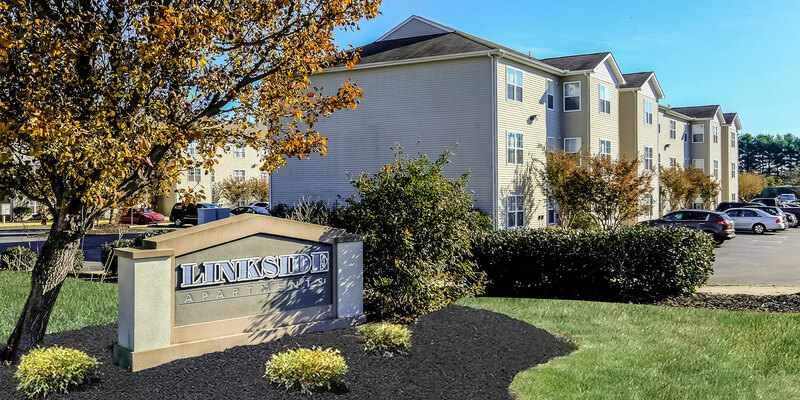 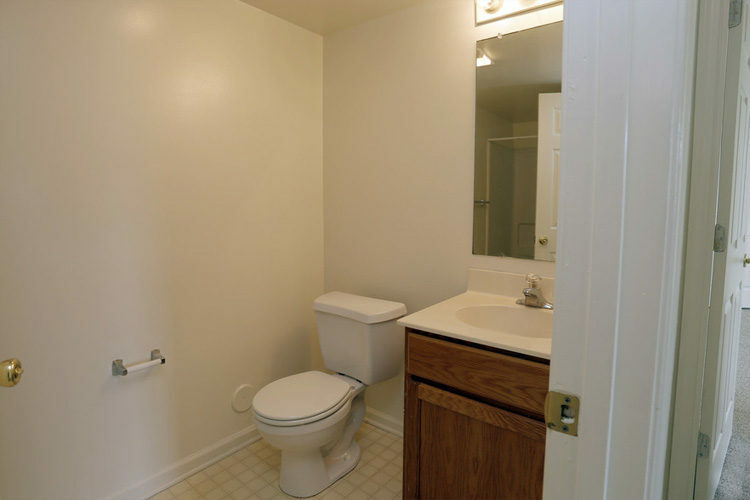 Linkside Apartments is located in a peaceful and quiet neighborhood in Magnolia, DE. 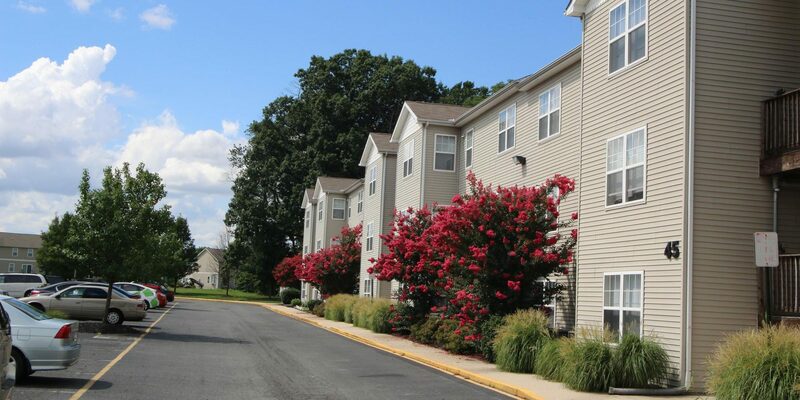 We are surrounded by beautiful scenery and a nearby shopping center with convenience stores, restaurants and more! 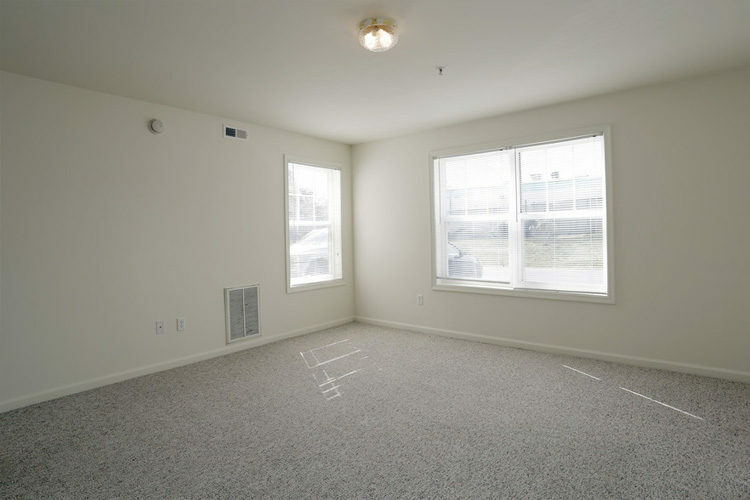 We offer spacious two-bedroom apartments with wall-to-wall carpet, central a/c, central heat, full sized appliances and plenty of closet space! 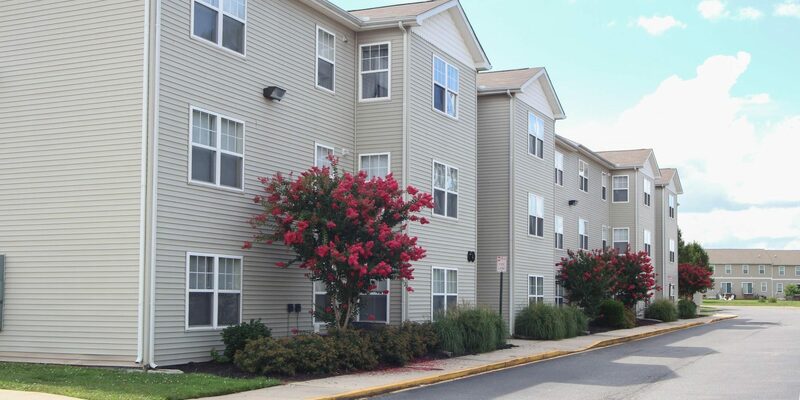 We are located in the Caesar Rodney School District close to Dover Air Force Base, Route 1, Public Transportation and within 15 minutes to the Beaches! 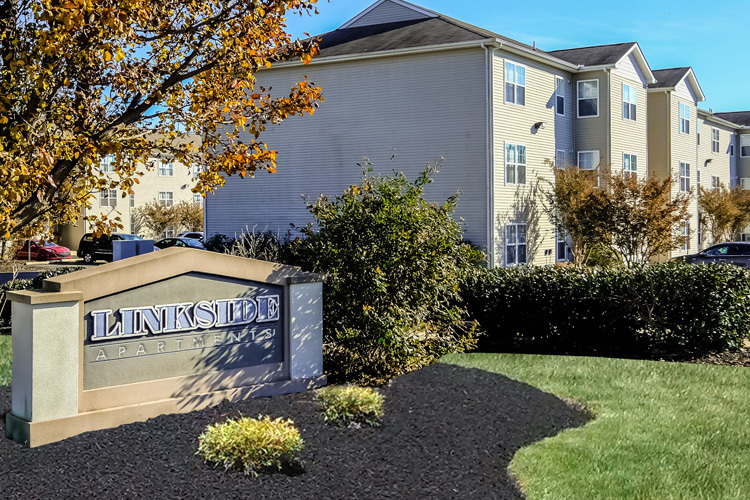 Visit us today for your personalized tour!